Another round of My Favorite Things. 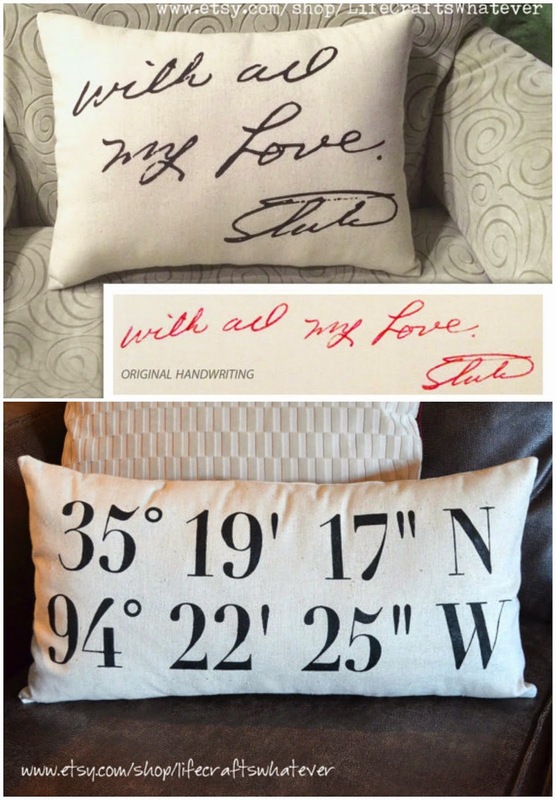 These pillows are on my list for Christmas - they are customized to copy someones handwriting or have special coordinates put on. So freaking cute, I love a personalized gift! via - Life Crafts Whatever on Etsy. 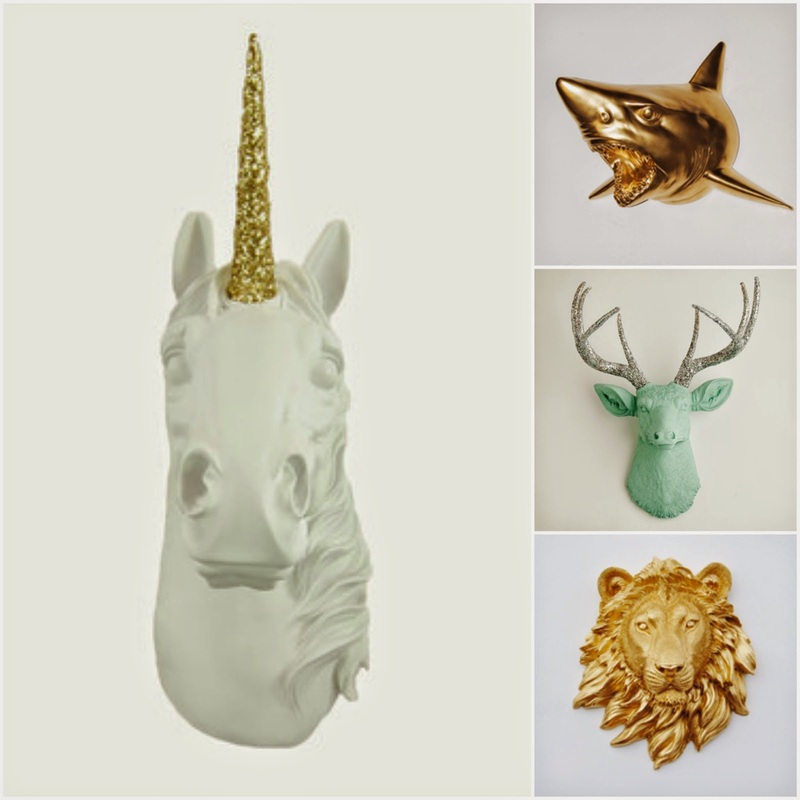 Obsessed with this website - White Faux Taxidermy and they are having a 25% off Labor Day Sale! I just need to decide which one I love the bestest. My beautiful baby girl loves her Fab Kids dress and just makes me really wish she didn't have to wear uniforms. One day I will stop complaining about it, but that day is not today. This Tarte Amazonian Clay Blush in Natural Beauty. Perfect color and lasts all day. This tan -Norvell VENETIAN Premium Solution rocks. Once a week, fades well, and is pretty hard to mess up. Getting my money's worth from my at home tanning machine! Maxi-Mist Lite Sunless Spray Tanning KIT I fired Oliver and learned to spray myself - except my back - I still let him help with that. Obsessed with the layered necklace too - Clovers and Pearls. Surrounding myself with people who actually WANT me to succeed. I have the best people in my life and I'm grateful daily. In the wise word of my friend Val - Don't trust a woman who has no girl friends. I made myself proud this week. I pushed myself to be better. So with you - surrounding yourself with happy, inspiring, and positive people chasing their goals makes a HUGE difference! I love that notion from Val. As a mom with two daughters in public school that have to wear uniforms, I am still complaining about it six years later. All my hard earned money spent on cute clothes that only people at home get to see. :( Love the handwritten pillow idea, I think I need to find an old card from my grandma and have one made. That Val is pretty wise, lmao.. Honestly though, I learned a long time ago you have to have AT LEAST 2 close girlfriends down for whatever who will stick by you through your hi's and lo's, tell you when you are being an idiot, give it to you straight 24/7, and who will stick up for you. SN- When TS is done with that dress, Cupcake has first dibs!!! Totally agree, if you dont have girlfriends... I dont wana know you! haha, that Val is pretty freaking smart. haha wise words for Val for sure!! I've always thought that about women with no girl friends. Also, I love your tan. It looks really good but still natural. And you may end up liking uniforms once Madison gets older. I love it now that my daughter is in middle school. And she saves all her cute outfits for the weekends with me, haha! OR THOSE GALS THAT SAY I WORK BETTER WITH MEN??? What?? I do not work BETTER with Men... I work better PERIOD! ha!!! 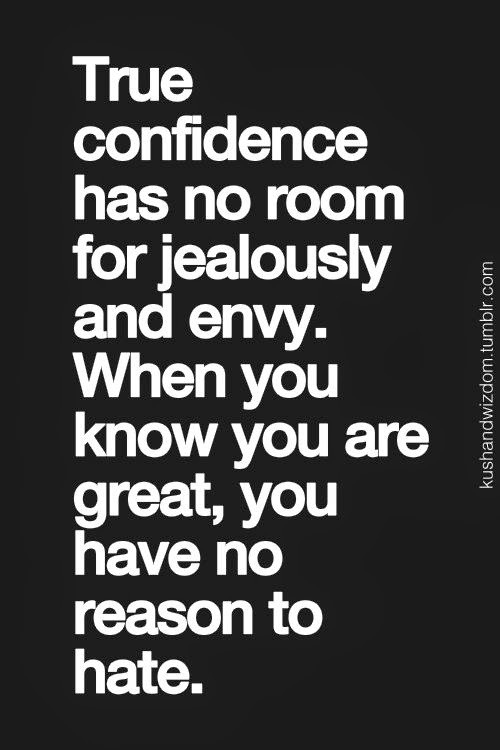 You are looking great!!! And Inspire me daily! You read the caption wrong. It doesn't say "females who get along better with men are not to be trusted." It says females with NO female friends... There's a difference. I think a woman needs at least one close friend who knows what she has been through, can relate, etc. Men will never be able to completely relate like a female can to another. That's all I meant. I have a lot of male friends but they will never replace the close female friends I have. De-lurking here to tell you how much I enjoy your blog. 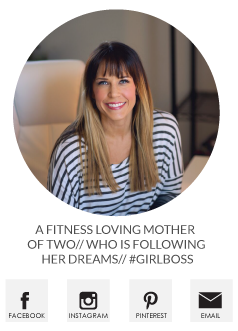 You are a sweet ray of sunshine on the internet and I think you are a terrific mom! Thank you for creating a place of positivity and beauty. Enjoy your weekend. I love those pillows! The handwriting one is so cute! What size suit did you order? Did you find that it was comfortable?